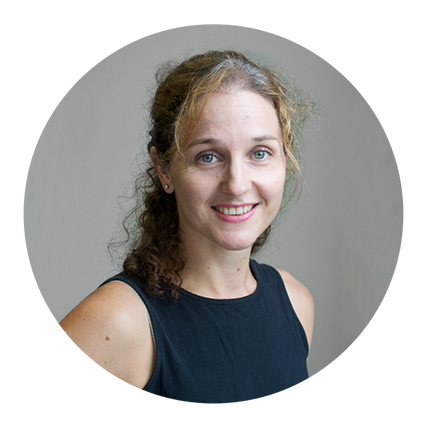 Rachele Quested is a Doctor currently working for Queensland Health, an APA Sports Titled Physiotherapist and an experienced Pilates teacher. She trained as a Physiotherapist in Queensland and then studied Pilates with Body Control and the APPI in the UK. Rachele has worked extensively as a Pilates Instructor and Physiotherapist with many athletes from a wide variety of sports during her career. Highlights include 5 years the Royal Ballet Upper School in Covent Garden, Bath Premiership Rugby, England Triathlon, Swimming and touring with England Netball. Rachele has also taught on the Sports Physiotherapy program at UQ. worked part-time for the Queensland Ballet and presented internationally for the APPI (Australian Physiotherapy and Pilates Institute). Rachele gained her Sports Physiotherapy Title and then decided to return to University to become a doctor. Rachele’s interests are in Orthopaedic Sports Medicine, particularly in an adolescent population. She feels that the dancing population can be a great mystery to many which is how this course came to be developed.